Macquarie University and UWA scientists will join forces with two Australian companies to search for new antibiotics in 500,000 species of Australian microbes. The project will be supported by a $3 million CRC-P grant announced by Australia’s Assistant Minister for Science, Jobs and Innovation, Senator Zed Seselja. 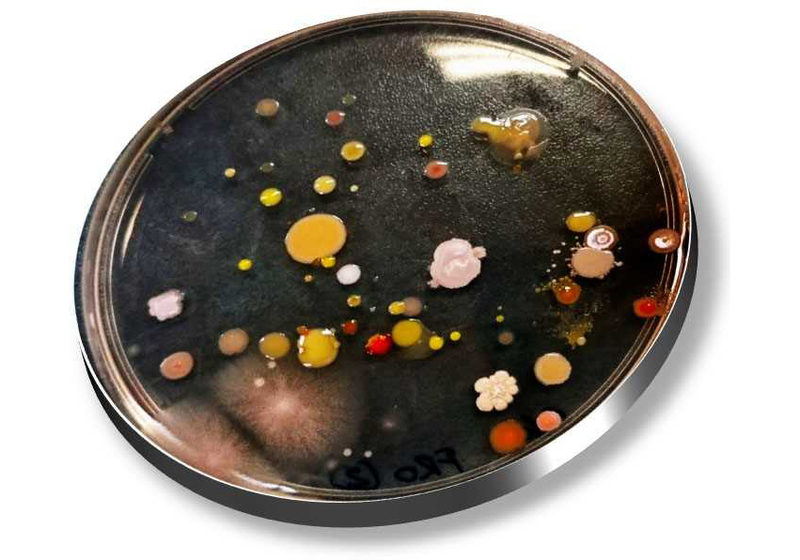 “We have samples of over 500,000 Australian microbes,” says Dr Ernest Lacey, Managing Director of Sydney-based company, Microbial Screening Technologies (MST), and the leader of the project. “Advanced Veterinary Therapeutics (AVT) is led by Dr Stephen Page and will focus on animal health potential,” says Dr Lacey. “The CRC-P Program helps businesses, industries and research organisations to work together on short-term projects to develop practical solutions to challenges in key industry sectors,” Assistant Minister Seselja said at the project launch. 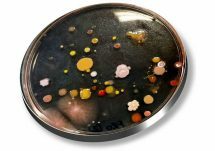 The three-year project, “BioAustralis, towards the future”, will harness MST’s unique collection as a source of next-generation antibiotics capable of overcoming microbial resistance. The project will also provide these new actives, and a library of other unique microbial metabolites, in a ready-to-use format gratis for Australian researchers during the period of the grant. “Antibiotic resistance is now one of the most serious threats to both human and animal health worldwide,” Dr Andrew Piggott says. He’s an ARC Future Fellow and Senior Lecturer at Macquarie University. “This project will allow us to identify new and more effective antibiotics already at work in nature that are capable of defeating these deadly superbugs,” he says. The project’s total value of $6.9 million includes $3.9 million cash and in-kind contributions from participating universities and industry partners, and will support the industry-led collaborative research for up to three years.